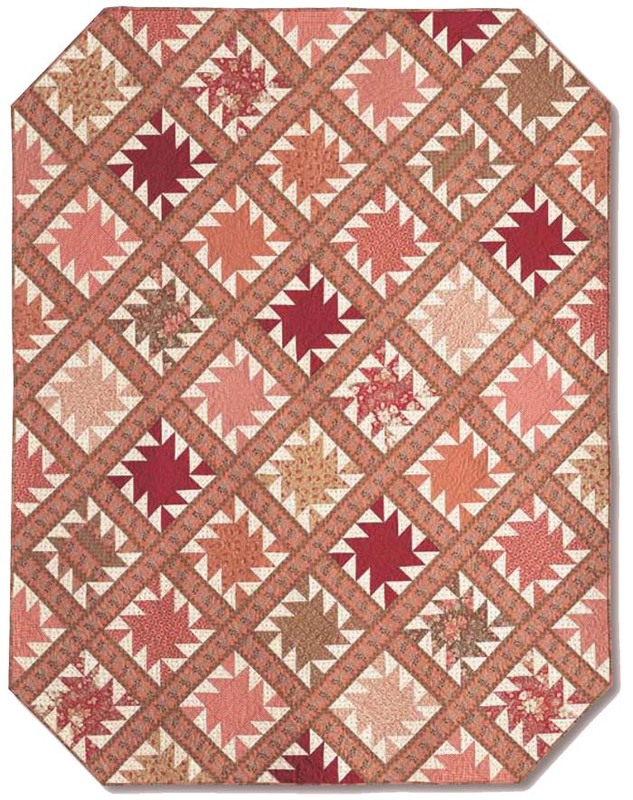 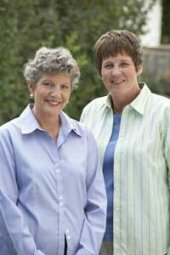 Designer Renée Nannerman used pinks and browns from Andover's Stone Cottage collection to create this traditional bed quilt. 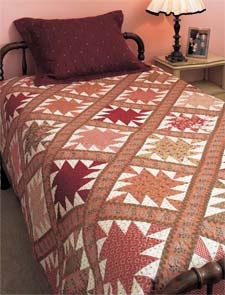 Make this traditional bed quilt with beautiful Andover fabrics. 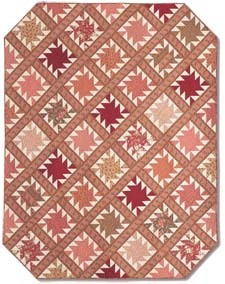 Rich pinks and browns are complemented by the perfect sashing print.